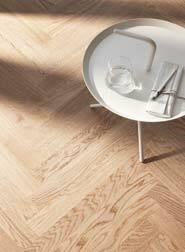 Haro Flooring is a German family business which has a 150 year tradition in woodworking. 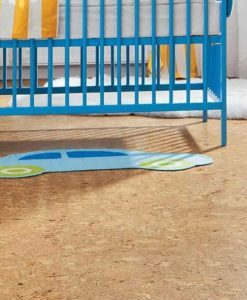 Haro distribute their flooring to over 90 countries and are committed to sourcing and manufacturing sustainable products. 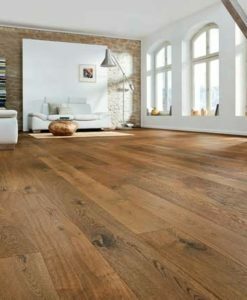 Haro sell a wide variety of flooring, from an extensive range of engineered flooring. 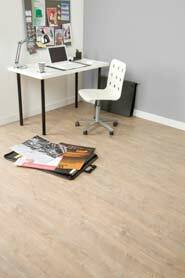 A wide range of laminate flooring and even cork flooring. 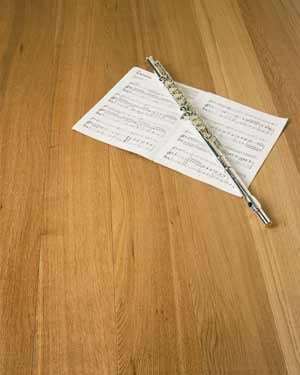 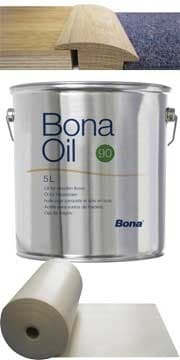 Haro flooring also comes with a full range of matching accessories and aftercare products.